Top Tips for Great Skin. | By Millie. I'm always talking about my favourite skincare products for this and that, but today I wanted to focus on some tips and tricks I love to do to ensure my skin is at it's best. These are all super easy and effective, anyone can do them. I've tried to include some at-home bits, as well as some skincare items I think everyone should have laying around. 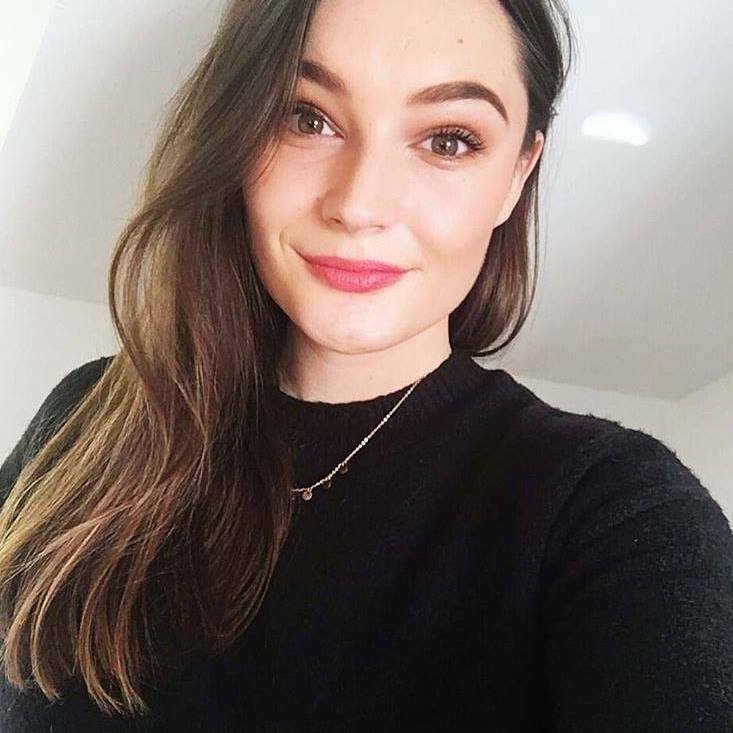 I really hope you enjoy and please leave your favourite skincare tip in the comments! A steam facial - if that's what it's even called? - is my favourite way to open the pores and get all that gunk out of my skin. It's very simple, you only need a bowl of boiling water, a towel, and an essential oil of your choice. Step 3: Place your face over the bowl, and cover both your head and the bowl with a towel to let the steam work it's magic. I love to use the Pixi Rose Oil Blend for this. The Rose smells divine and I know it's good for my skin too. I tend to do this for around 10 minutes, and I can see all the dirt in my pores has dramatically reduced. If you have acne prone skin I would highly recommend this! There are so many great recipes out there for great detox waters, but if you don't want the faff, water on it's own will still work wonders for your skin! I can't stress this enough guys, it's such an important step you don't want to skip in your evening routine. Even if you don't have an extensive skincare cabinet, having an effective makeup remover and a cleanser are staples you should own. 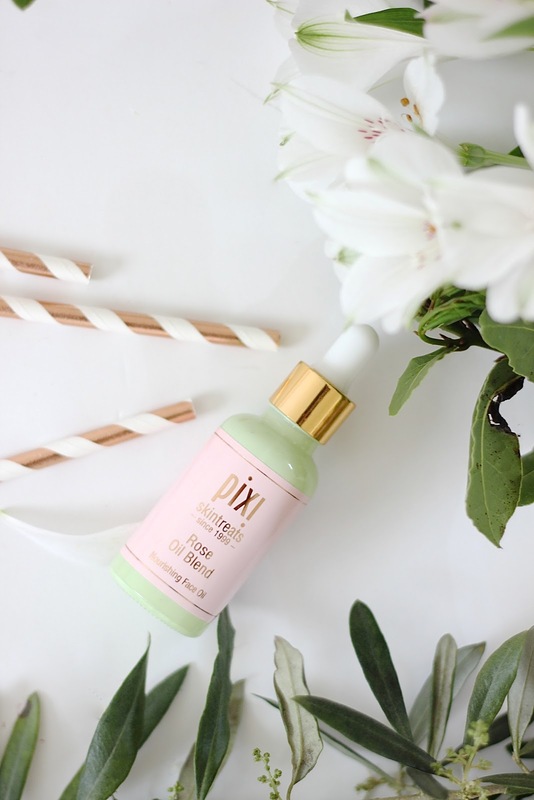 My favourites at the moment are the Pixi Cleansing Balm which is a really nourishing balm to oil formula. It helps to breakdown makeup and leaves my skin really soft. I find some micellar waters and standard eye makeup removers too striping on my skin, so I always opt for an oil or balm. After I've removed my makeup, I'll go in for a second cleanse. Again, very important to ensure your skin is deeply cleansed and no traces of makeup are left behind. 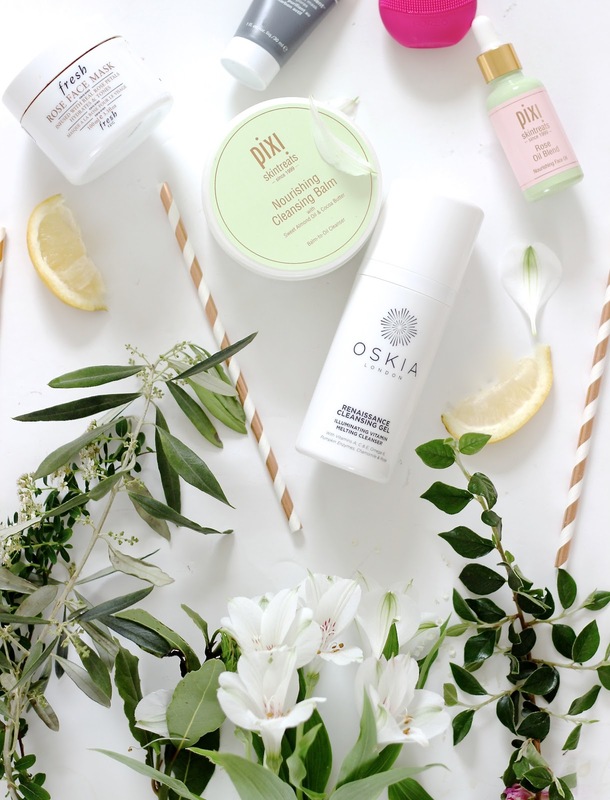 The Oskia Renaissance Cleansing Gel is a great all-rounder. It's really moisturising and the gel to cream formula is lovely on the skin. I use this in conjunction with my Foreo Luna Play which is a skin gadget everyone should own, it's amazing! It cleans so much better than just using your hands and the silicone bristles are 35X more hygienic than using a cleansing brush. My skin is so much clearer since using this. The biggest and most effective way to help the signs of ageing is to use an SPF every.single.day, even in the winter. Why? Because the sun is so damaging and is the biggest contributor to ageing skin. Those with oily skin, and those who may have tried a thick formula which can clog pores, may be put off my applying a suncream to the face, BUT, I promise there are good ones out there which you won't even notice on the skin. One being the Kiehl's Fluid UV Defence SPF 50 which is literally like applying a second layer of moisturiser, it's really light-weight. I feel like there's so much to say on SPF and its benefits and how to pick the most effective one, so I think I'll do a whole separate post on that. Masks are my favourite skincare products to hoard. There are some great ones out there, and at times I want to put them all on my face to get maximum benefits, so that's exactly what I do! I reach for a clarifying one on my t-zone, to detoxify and clean out my pores, and a hydrating one everywhere else to plump and nourish the skin. Not everybody has purely oily skin, or purely dry skin, so this is a great way to target certain areas of the face. I'm also a huge fan of collecting little mask samples, they're great for travelling and it's not a product you need to try for weeks on end to see benefits. My favourite mask discoveries have been through trying out free samples. I truly believe that taking the time out once or twice a week to apply a mask can be vital for fighting any problem areas you may have.